How many did you recognise above? No doubt there are other platforms not shown, that you access, to carry on your digital/real life. With the average person having dozens to hundreds of passwords, this is a challenge for anyone to manage and remember. The biggest problem with the above is that everyone ends up reusing their passwords. People can’t cope with the depth and complexity of thinking about different passwords depending on what they are trying to access. Someone might have 80 different logins, but end up with only 7 different passwords to cover all of the aforementioned sites. Not that Secure. If one site gets hacked, based on the example above, there is an average of 12 other potential sites to hit, with the same password. This would take a computer (think the mobile phone you’re reading this on now) only a few seconds to smash and login. That’s the reality of modern day password cracking. So, what to do? Create a unique, complex password to each site. Than it becomes a problem to remember them all. The premise of password safes is that they exist to capture all the dozens to hundreds of passwords you have and make it easier for you to NOT have to remember all of them by sealing them behind a single “master password”. Security. 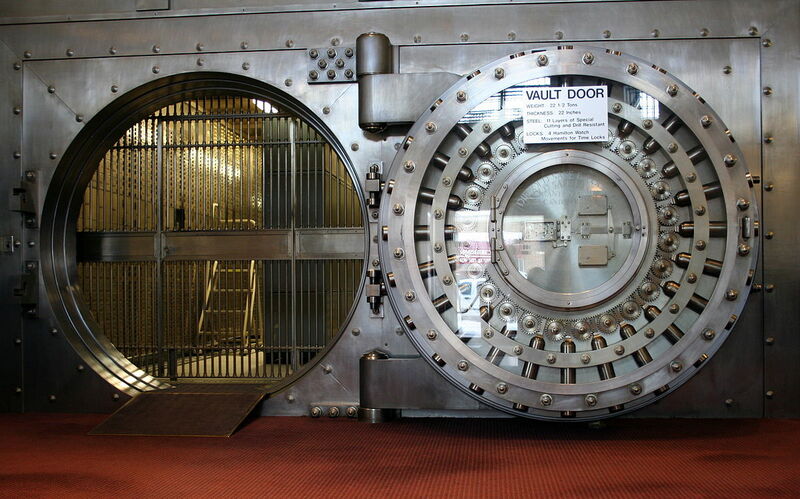 All good quality password safes will explain in detail how they go about securing your data. The more information they disclose, the higher the likelihood that they are confident and have tested the product exhaustively. Being transparent in their architectere and security methodology also invites comment, further promoting and reinforcing their own security posture. Ease of use. underrated. No point in buying something that so difficult to use, you end up not using it. Lots of the good quality managers will let you download a trial which is either time limited e.g. Full functionality for a set period of time and than it locks out, requesting an upgrade or designed to only offer partial functionality e.g. Only save 5 passwords, before asking you to upgrade. Features. A lot of password managers have other features like automatically logging you into sites, generating random passwords, having secondary logins for emergency contacts to gain access after a set period of time or features aimed at the business market to allow password sharing with work colleagues. Choose what suits you. Compatibility. Ideally you want a password safe that works on Microsoft Windows, Apple iOS, has browser extensions for Internet Explorer/Edge, Chrome, Firefox, mobile phone & tablet across iOS & Android. Price. This is a complicated one. Free or paid? Both have their benefits, both have their detractors. Generally speaking, when it comes to security though, you should pay for it. Read more here as to why. Previous What does Antivirus software do?